Open year round Monday-Saturday, 10 a.m. - 5 p.m. (central time). Between March 1 - November 30, the museum is also open Sunday, 1 - 5 p.m. The museum is closed on Easter Sunday, Thanksgiving Day, Christmas Eve, Christmas Day and New Year's Day but open regular hours on all other holidays. Admission is charged with senior and group rates available. Guided tours are free to groups scheduled in advance. These tours range from a 15 minute introduction to an in-depth 40 minute tour of all exhibits with additional time for questions and answers. A variety of hands-on activities are also available for prescheduled groups. 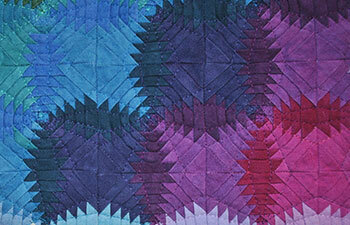 The National Quilt Museum is the world's largest museum devoted to quilt and fiber art. 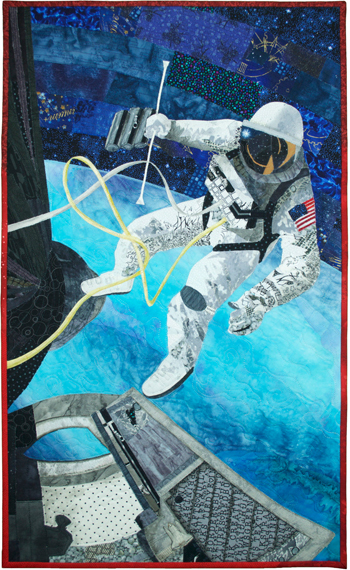 A destination for quilters and art enthusiasts worldwide, annually the Museum receive visitors from all 50 US states and over 45 foreign countries from every continent. The Museum's in-facility and traveling exhibits are viewed by over 110,000 people per year. In addition, over 4,000 youth and adults participate in Museum youth and adult educational opportunities on an annual basis. 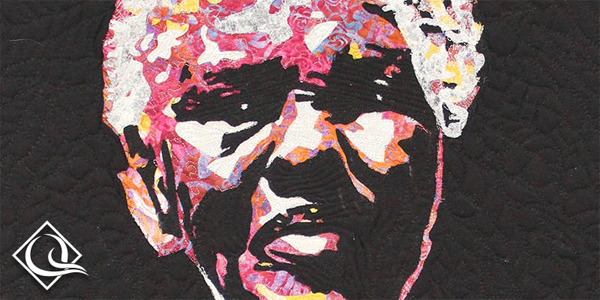 Located in a 27,000 square foot facility in historic downtown Paducah, Kentucky, the Museum's three galleries feature exhibits of the finest quilt and fiber art in the world. The Museum features three exhibit galleries. The Museum's vibrant and breathtaking exhibits are rotated 8-10 times per year. The primary gallery features quilts from the Museum's collection which includes over 400 works of art. The two other galleries feature unique and diverse traveling exhibits. The Museum's youth education programs are attended by over 4,000 young people of all ages. Several of these programs have received national media attention. The School Block Challenge, sponsored by Moda Fabrics, is an annual contest in which participants are challenged to make a quilt block out of a packet of three fabrics. This program continues to be utilized by schools and community organizations as part of their art curriculums in over 20 states. Other popular youth programs include the annual Quilt Camp for Kids, Kidz Day in the Arts, and the Junior Quilters and Textile Artists Club.